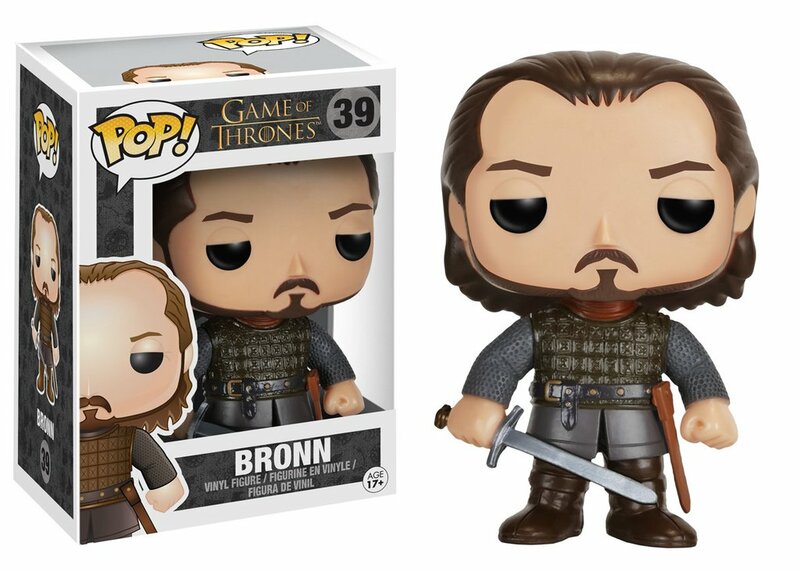 Game of Thrones - Bronn. Contient 1 figurine en PVC "Super-Stylized" de la gamme POP! Funko.